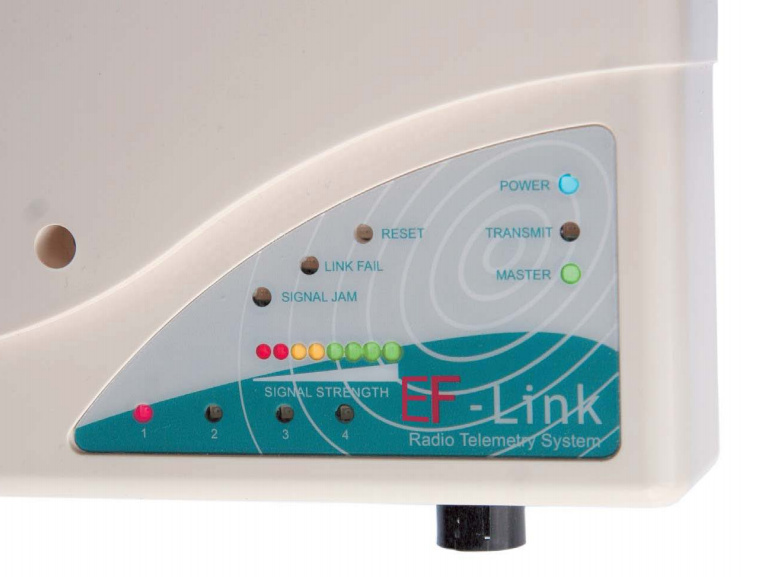 The EF Link Supervised Transceiver Wireless Relay is an easy-to-install transmitter/receiver for remote alerting and status monitoring with 4 inputs and 4 relay outputs. 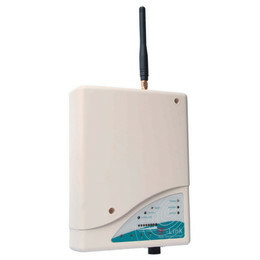 This unit is best suited to security alarm panels and fire alarm panels and can be configured as either a master unit or a node unit. In a single network up to 15 'node' units can be connected to a 'master' unit. The 4 dry contact input zones each have a corresponding relay output plus a further relay for radio link failure identification. 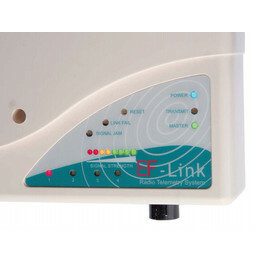 The front panel of the unit has a number of LEDs to indicate the status of the Wireless Relay. Active relays, configuration status (i.e. master or node), radio signal jams/fails and the signal strength of incoming transmissions are all indicated. 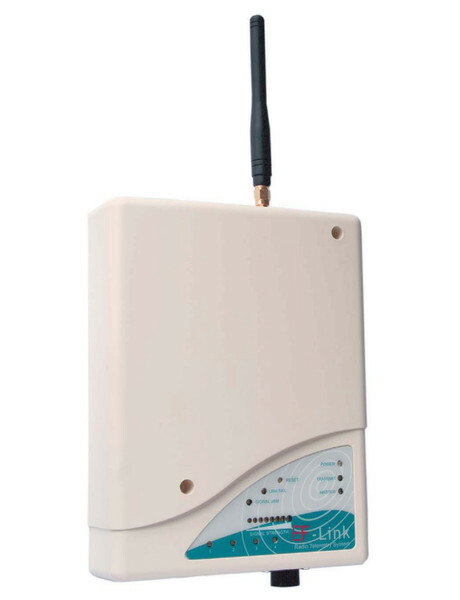 EF-Link Wireless Networking Protocol is a designed for a low-data rate over short distance communication. This device also employs acknowledge-back and LBT (list before talk) techniques for rubustness and reliability. Dimensions (mm): 184 x 138 x 45 max.